A Syrian-inspired red lentil skillet bread, bursting with flavorful spices, herbs, and roasted red pepper. Gluten-free, grain-free, and vegan, this easy lentil skillet bread will wow your guests and make dinner memorable. Power Monday #39 Live The Vibrant Life! 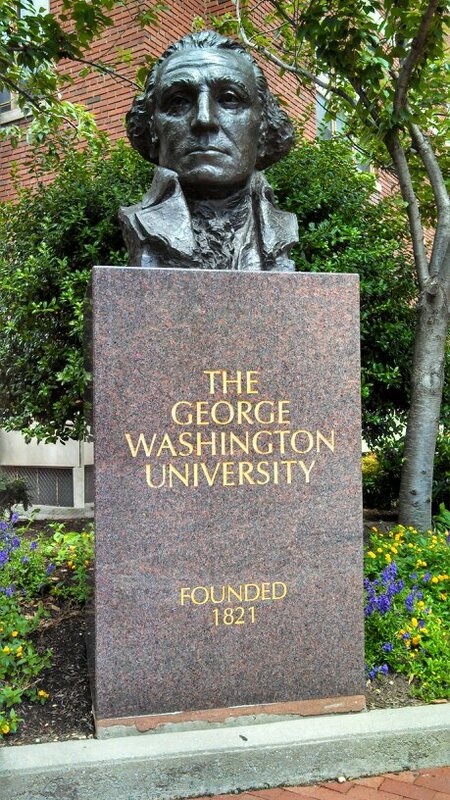 We are excited to offer you admission to the George Washington University! We congratulate you and look forward to welcoming you as a member of the Class of 2018.